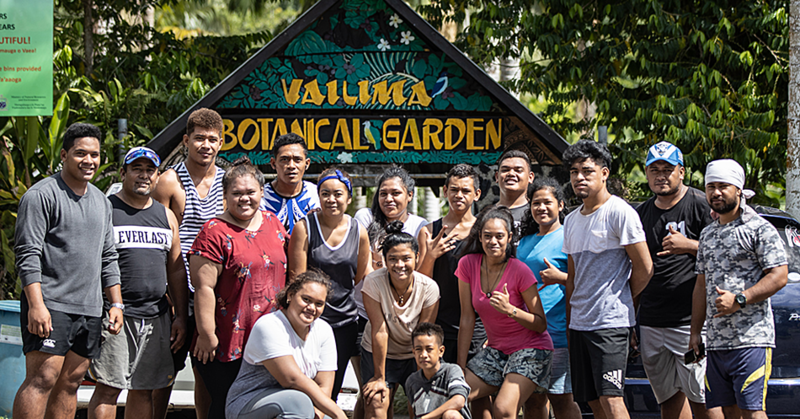 For more than 20 years, the Small Business Enterprise Centre (S.B.E.C) has been working in a number of ways to encourage the development of small businesses in Samoa with a focus on the rural areas and Savaii. This year, S.B.E.C is hosting its first Savai’i Market Day for its Savai’i clients to coincide with the White Sunday craze. 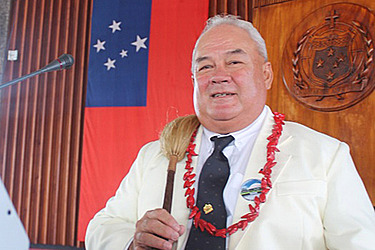 The Savai’i market day will commence tomorrow with the official opening by the Minister of Public Enterprises and S.B.E.C, Lautafi Fio Purcell, at the Salelologa market. The 3-day event will continue until Saturday. More than 60 of S.B.E.C’s clients are participating in the event, displaying and selling a wide range of products from their various businesses covering all economic sectors. There will be farmers selling livestock and fresh produce, fish, cooked food, handicrafts, White Sunday clothing and accessories, furniture and many, many more. “The benefits of such event are immense for small business operators in terms of increased sales and potential business growth and development,” a statement from S.B.E.C says. “The outcomes include creating an opportunity to bring together small business operators to sell their products and services, and more importantly, the knowledge sharing, business partnerships creation, sourcing potential markets and the ever so imperative business networking. 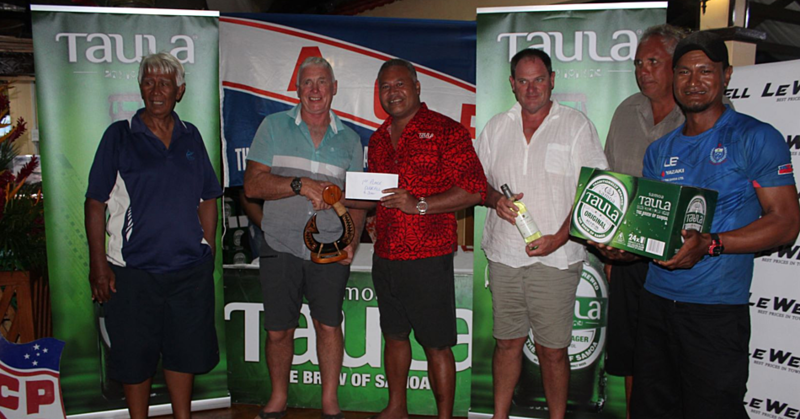 S.B.E.C acknowledges the governments of Samoa and New Zealand for their generous assistance. 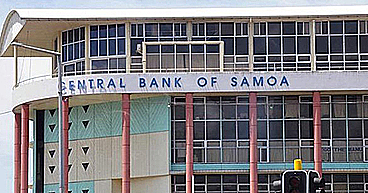 “The Market Day for Savai’i is in addition to other ongoing support services provided by S.B.E.C such as business training, business development and the small business loan guarantee scheme in partnership with ANZ, Bank South Pacific, National Bank of Samoa, Samoa Commercial Bank and The Development Bank of Samoa.